An opaque core with limpid ruby rim. 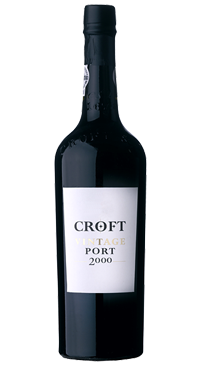 The nose is very dense, much more introverted than the nineties Crofts and the alcohol more integrated into bouquet. The palate is full-bodied, very firm in structure with a little more austerity than usual. Very good delineation although it does not quite have the exuberance or the flamboyance of the vivacious ’94. Conservative and foursquare towards the finish with an attractive hint of blood orange on the aftertaste. Good length.